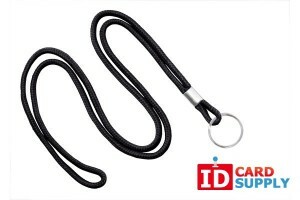 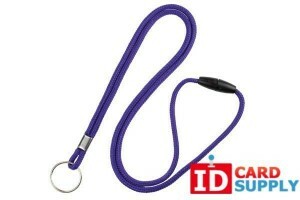 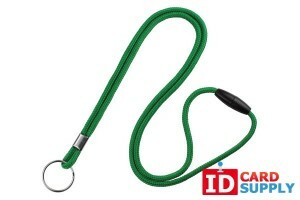 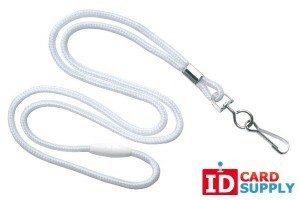 Round lanyards use a round material that will sit flush against your clothing without getting folded or twisted. This makes them easier to use and ensures they always look their best. 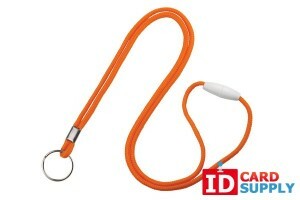 Round lanyards are available in an assortment of colors including oranges, blacks, blues, greens, reds and everything in between. 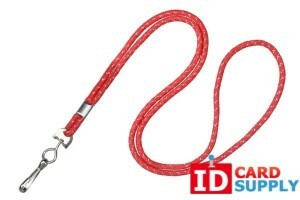 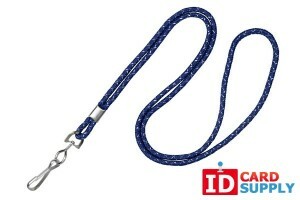 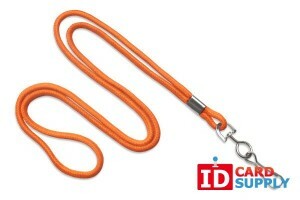 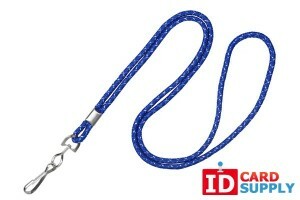 We also feature round lanyards in several sizes including 1/8'' and ¼'' and we won't be beaten on price. 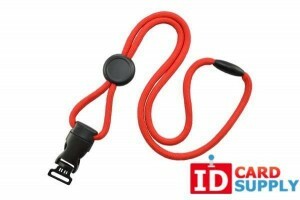 You can also choose from multiple different attachments and a breakaway feature is available to prevent snagging or accidents. IDCardSupply can't be beaten on price either, so take a look around!